Rp 635000 In stock! Order now! By using your phone, its easy to search, browse, queue and control the TV from anywhere in the home. And you can still keep using your phone for other things without disrupting whats playing or draining your battery. 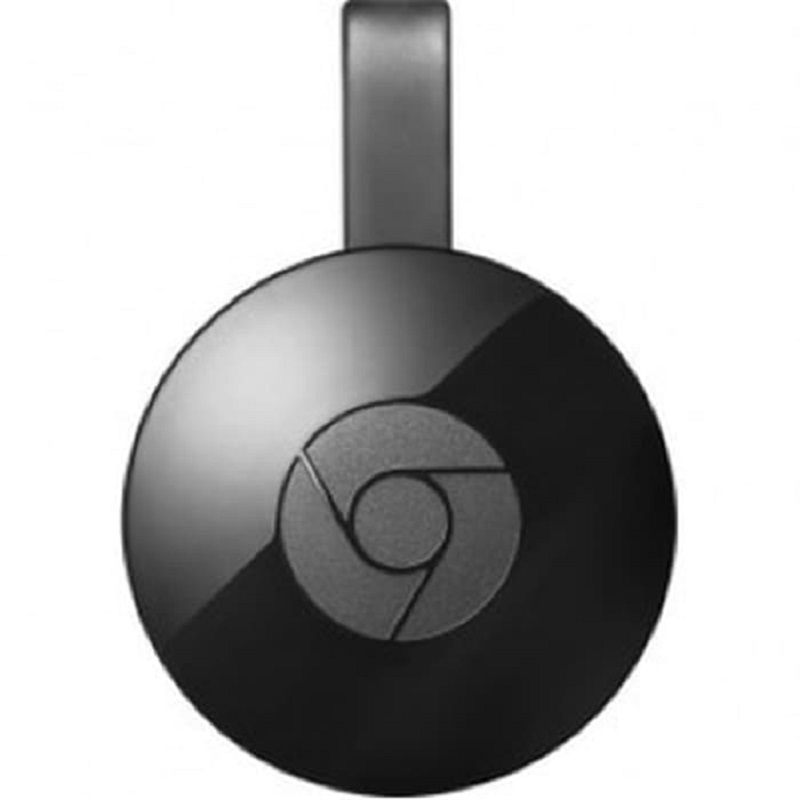 With Chromecast, youre in command. Choose from over 200,000 TV shows & movies, 30 million songs, plus radio, sports, games, and more. Discover a range of free, subscription or paid content from thousands of apps.